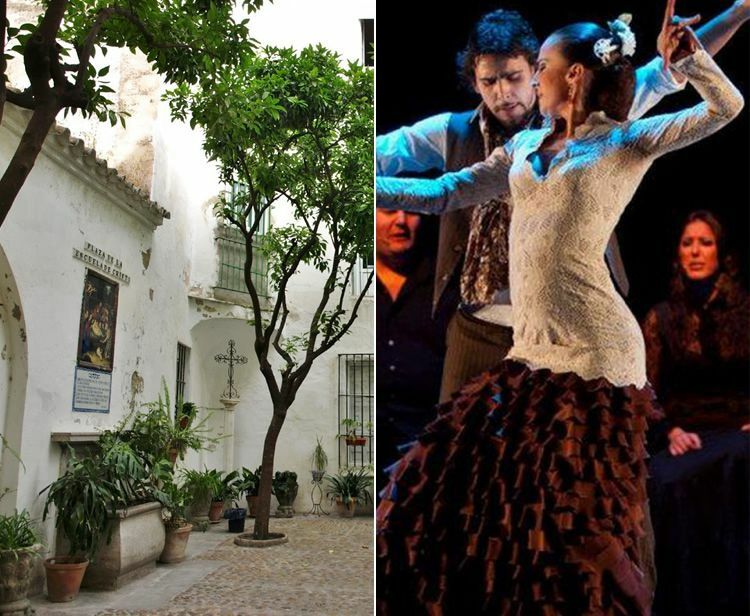 Visit the Alcázar, the Giralda and the Cathedral of Sevilla with experts guides and taking the Fast track. - We recommend to arrive 10 minutes before the starting time. - Pancho Tours will be not responsible of possible changes of schedules of the monuments. - 14.50pm only Sunday for Cathedral. - 13.00pm only Sunday for Álcazar. - The Monuments Tickets are NOT INCLUDED in price. You will pay directly to the guide on entrance. 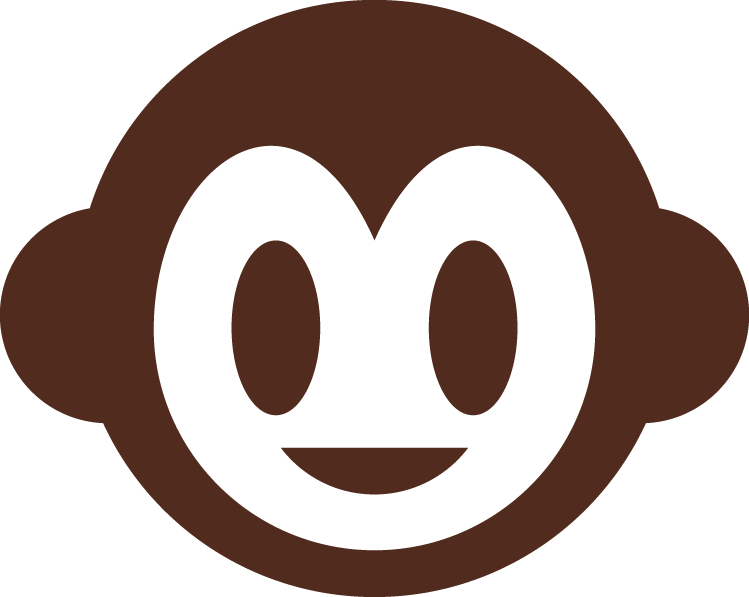 - If your group ends up being 8 or more people, there will be an extra charge of 1€ per person for the headphones (it´s a mandatory into monuments). You will pay directly to the guide on entrance. - Please make sure you have the exact amount ready. - SAVE MONEY WITH OUR COMBOS! The Seville Cathedral is the largest Gothic cathedral and the third-largest church in the world. It is also the largest cathedral in the world. 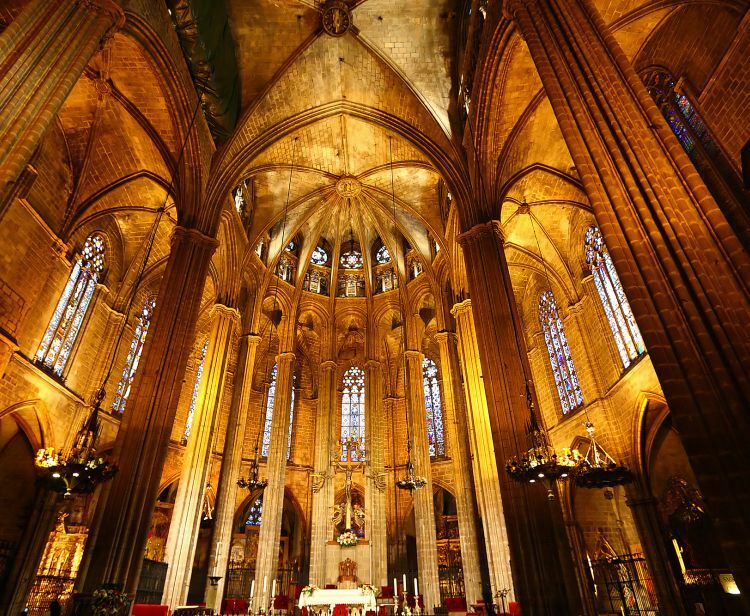 It was recognized in 1987 by Unesco as a World Heritage Site.The cathedral is also the burial site of Christopher Columbus and you´ll see, just inside the Cathedral door a beautiful monument to Christopher Columbus. 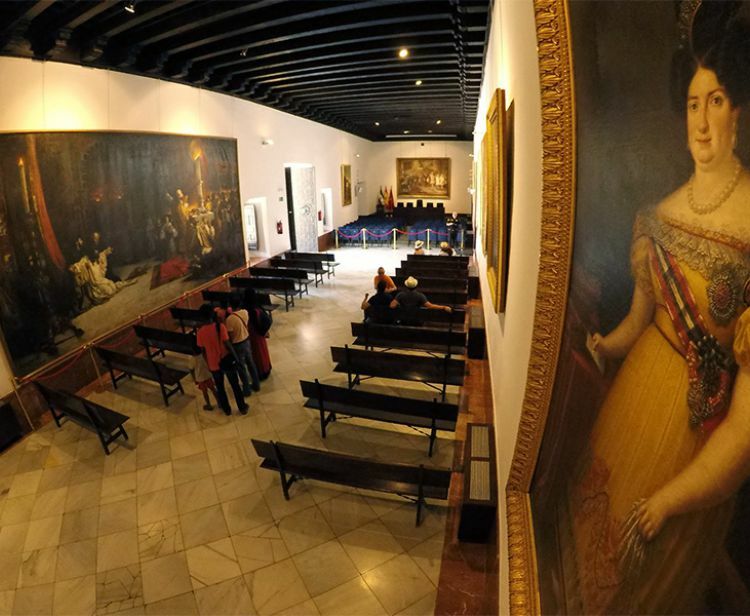 We will access together inside the Cathedral and discover how this monument was visited by kings, queens, admirals and cardinals, among many others as Fernando III, Pedro I the Cruel, D. Beatriz de Suabia. In its innumerable chapels, we will discover sculptures, paintings of Murillo, Roelas, Pedro de Campaña, Martínez Montañés, Luis de Vargas, Pérez de Alesio or Andrea de la Robbia. 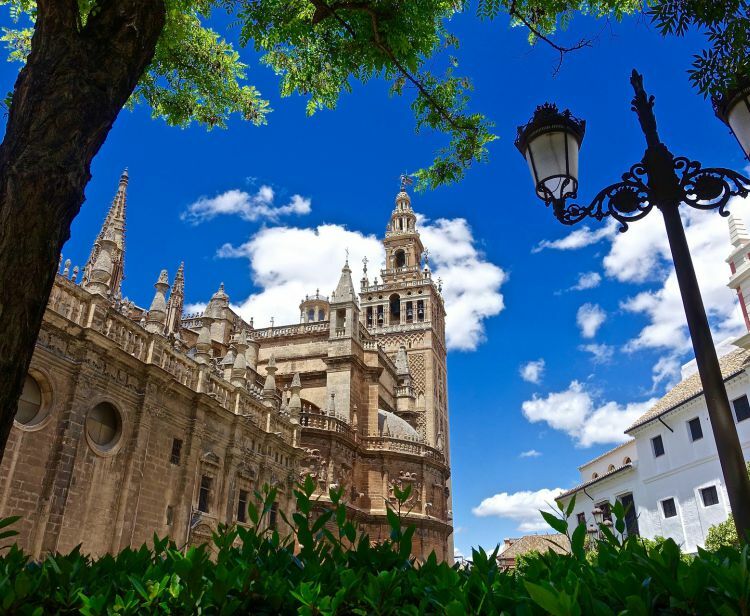 The Cathedral of Seville is one most visited monument visited by millions of people every year. Be one of them! A whole haven of peace who waiting for you. 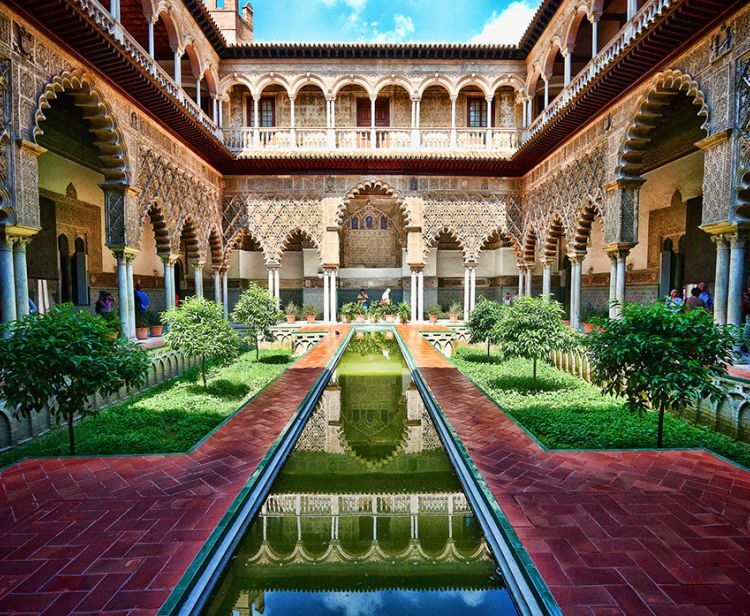 The wonderful Alcazar of Seville is a royal palace in Seville, originally a Moorish fort and the oldest royal palace still in use in Europe. 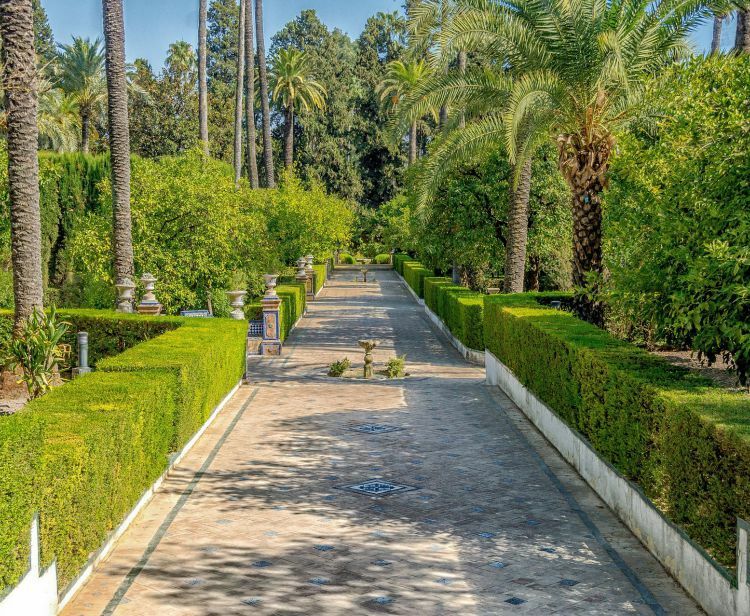 The Royal Alcazar is renowned as one of the most beautiful in Spain. Like Cathedral it was registered in 1987 by Unesco as a World Heritage Site. 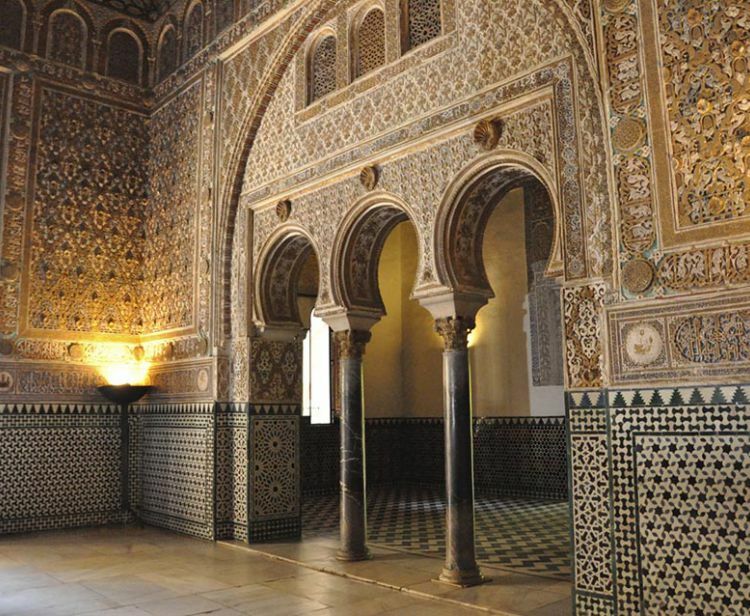 The upper levels of the Alcazar are still used by de royal family the official Seville residence and are administered by the National Heritage. 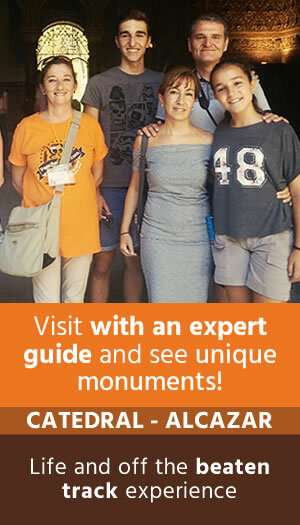 You´ll Learn with our official local guide and in your language about every civilization and culture that lived in the past in this city: Romans, Visigoths, Muslims, Almoravids, Almohads and Christians. Feel everywhere the flow of the water. This vital liquid it is omnipresent in all corners of fountains and ponds. See Magnificent Colors of trees and flowers of the palace and be invaded by the environment of legends. 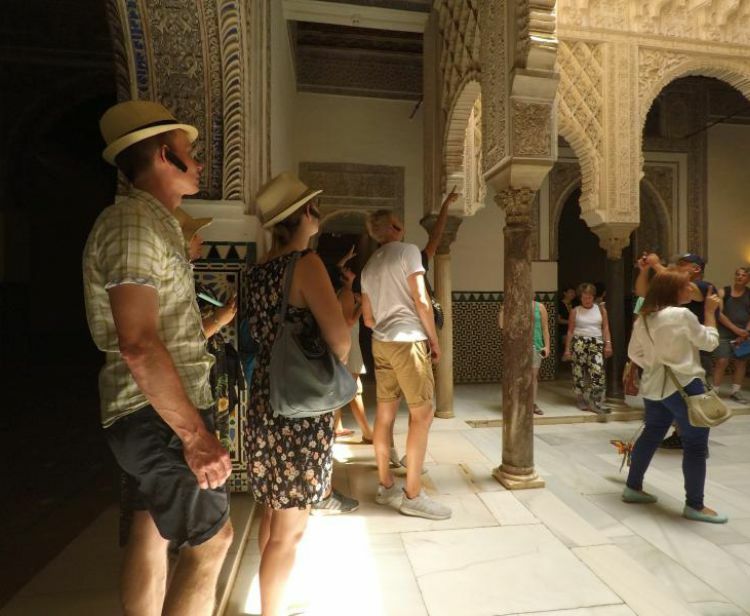 With this Combo Tour inside Cathedral and Royal Alcazar and our expert guides "City Lovers" will give you the best experience by offering you many histories and legends about these historical monuments. 1.15hs approx Guided Tour in each monument. 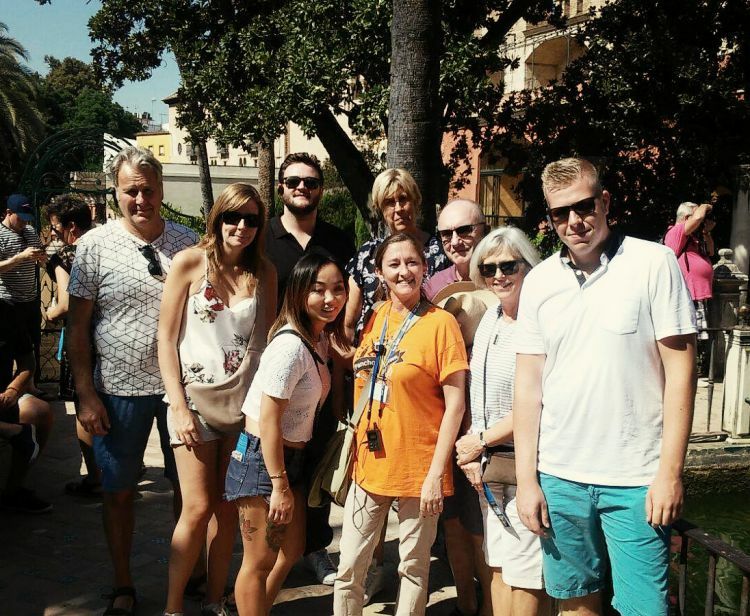 Guided Tour into the Alcazar and Cathedral. 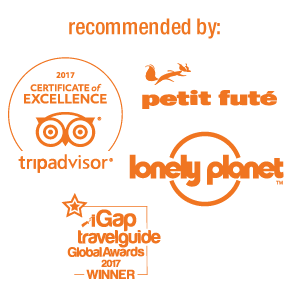 - If your group ends up being 8 or more people, there will be an extra charge of 1€ per person for the headphones and you will pay directly to the guide on entrance. The white statue in Plaza del Triunfo.